I was happy to have been invited to the first founding meetup of Episerver Uppsala dev crew! Initiated and organized by my colleague Daniel Ovaska, with the great support of Mogul team, the event was a huge success with the three of us presenting: Daniel, Quan Mai from Episerver and me. 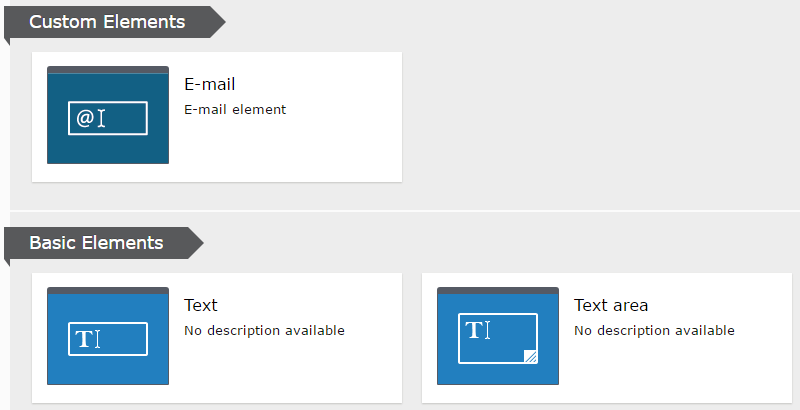 As a result of this meetup, I've packaged an Add-On for E-mail input element for Episerver Forms, which can be used as a skeleton for other custom form elements. If you fork it, theoretically, you should replace the model, view and images, rename where meaningful and the package should work! It's available on github and is now available on Epi nuget.